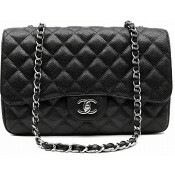 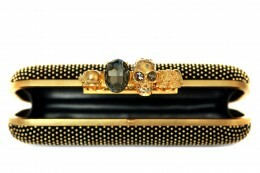 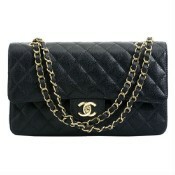 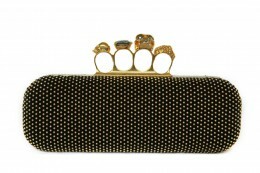 Glamorous black suede knucklebox Alexander McQueen clutch with all-over stud detail and gold finish hardware. 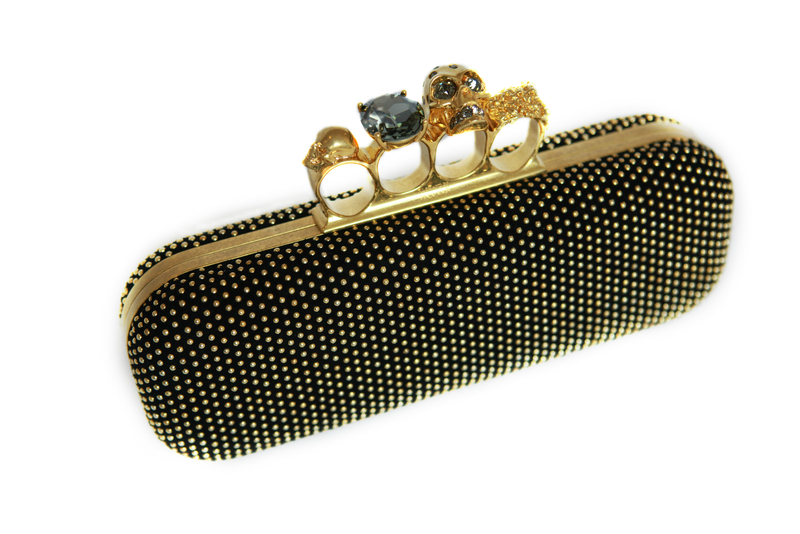 The Swarovski crystal rings clasp closure opens nappa leather interior. 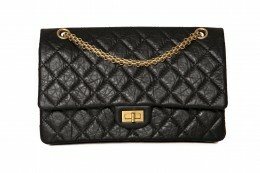 Easy and safe to carry in your hand. 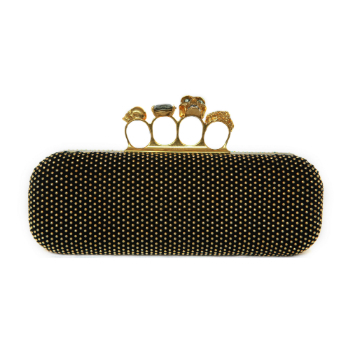 You will shine with this luxurious Alexander McQueen clutch. 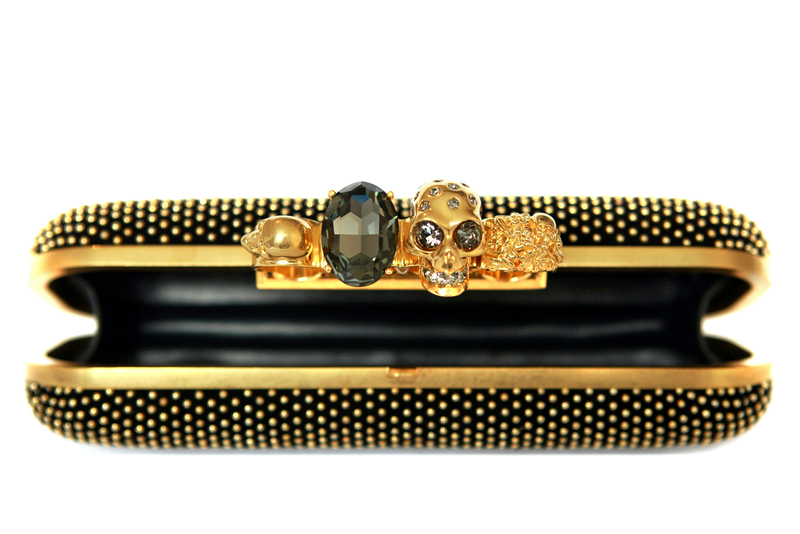 Product Attributes: Alexander Mc Queen, Black, Clasp Closure, Clutch, gold, Golden, Iconic, KnuckleBox, Leather, Metal, Push Lock, Rings, Swarovski Crystals.